What Does MEDICAID Have to do With Kline’s HR 5 and Alexander’s Reauthorization of ESEA? Kline’s HR 5 and Senator Alexander’s Reauthorization of ESEA set up MEDICAID BILLING in schools for social, emotional, and behavioral standards using mental health DSM Codes (Diagnostic and Statistical Manual for Mental Disorders.) This opens the doors of the school for outside mental health providers, ie. psychiatrists, psychologists, counselors, and social workers to access your children. The expansion of Common Core into the area of attitudes, values, beliefs, and dispositions creates a smorgasbord of disabilities shifting education into mental health not academics. In order for school districts to bill MEDICAID for mental health services, a school must apply for a Provider 50 license from the Department of Public Welfare, DPW. Kline’s HR 5 and Alexander’s ESEA set up this agenda legislated for our schools with the expansion of Common Core into these psychological, non-academic areas using Title I for “at-risk” children and IDEA, Individuals With Disabilities Education Act, for children not meeting Common Core/College and Career Ready non-academic standards of attitudes, values, beliefs, and dispositions. Explaining MEDICAID and Mental Health in our schools. 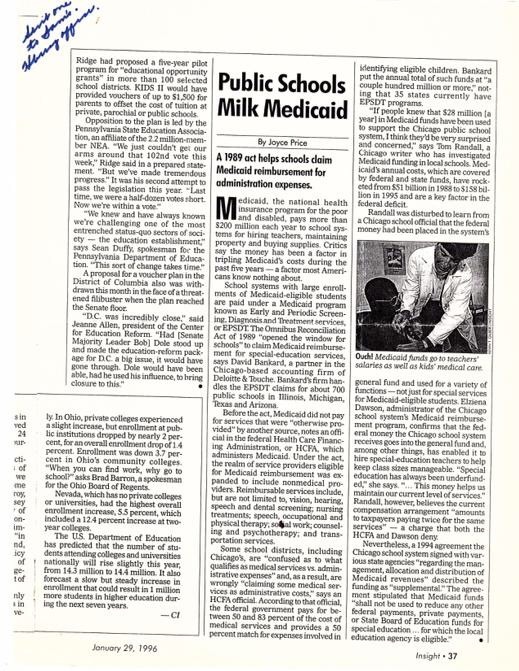 As early as 1996, in an article by Joyce Price in Insight magazine, titled “Public Schools Milk Medicaid” by Tom Randall, “a Chicago writer who has investigated Medicaid funding in local schools… believes the current compensation arrangement amounts to taxpayers paying twice for the same services…” With “Meaningful Choice” private and religious school parents will be paying three times for an education identical to all schools. Reading through both Senate and House bills on the Reauthorization of ESEA, No Child Left Behind, you get a feeling that education has turned the corner, albeit for the worse…we are no longer educating students. We are processing and conditioning our students to become whatever the government standards are for mandating and scoring proficiency levels to change their personalities. There are limited academics, referred to as “functional” literacy from the Department of Labor prototype for the future docile worker, SCANS, Secretary’s Commission for Achieving Necessary Skills. To create this drone-like human capital for the profit mongers and big business, mental health standards and psychological interventions must be incorporated into the schools. The Department of Education and the Department of Labor contracted with ACT, American College Testing, to identify these affective domain benchmarks. The National Assessment of Educational Progress, NAEP, is DRIVING this agenda forward. The National Center for Education Statistics, NCES and its clone, Institute for Educational Sciences, IES, will monitor the total accountability for results…government mandated results. It’s ALL about mental health and so is the Reauthorization of ESEA. Behind closed doors, KLINE, MURPHY, ALEXANDER, MURRAY, and CASEY’S Universal Pre-K-12 Amendment (Common Core for babies: http://www.newswithviews.com/Hoge/anita115.htm) have determined that standards would be legislated in the affective domain, the area of attitudes, values, beliefs, and dispositions, birth through workplace. THEY HAVE PRODUCED LEGISLATION THAT LAYS OUT THIS MENTAL HEALTH AGENDA. Every student must be manipulated through this re-education and conditioning. Each child has a $ target on his/her back and the Senate and the House are going full speed ahead to try to bypass the parents/citizens to legislate ESEA. A Provider 50 License is required to bill for MEDICAID for mental health wrap-around services allowing ALL students to be accessed by outside mental health providers. MEDICAID EPSDT (Early Periodic Screening and Diagnostic Testing from age 0 to 21) are federal GUIDELINES used to promote the identification of students with Common Core mental health disabilities (the government social, emotional, and behavioral standards) that use DSM codes to bill for mental health wrap-around services. Codes on student records will determine what a student can or cannot do in their future. Will psychiatric coding exclude gun ownership and military service in the child’s future? The re-training of teachers under mental health disabilities in IDEA to observe and collect data on behaviors of students has already begun. The Positive Behavior Interventions and Supports have already begun. The Response to Interventions for treatment in the affective domain have already begun. The specialized student instructional supports have already begun. The multi-tiered system of supports have already begun. 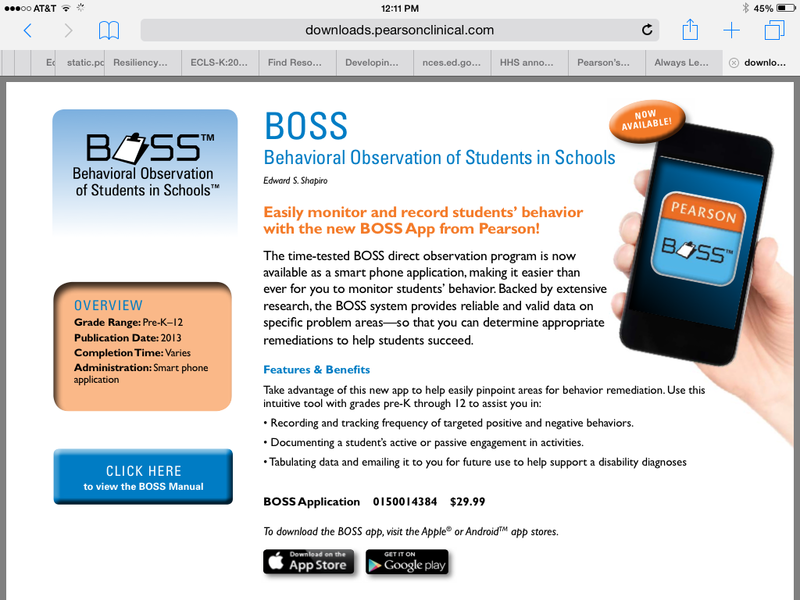 This violates the privacy and Civil Rights of students and families. 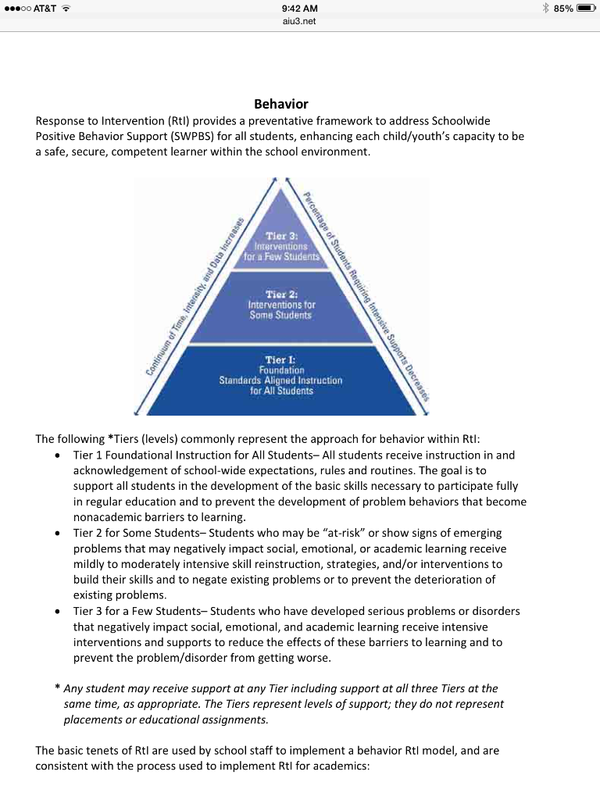 But each of these interventions into the personality of each student to change their attitudes, values, beliefs, and dispositions are explicitly explained in each of the Senate and House Reauthorizations of ESEA as documented in the Senate bill above. What Kline, Alexander, Murray, and Casey are missing is the “legal” authority to test attitudes, values, beliefs, and dispositions. 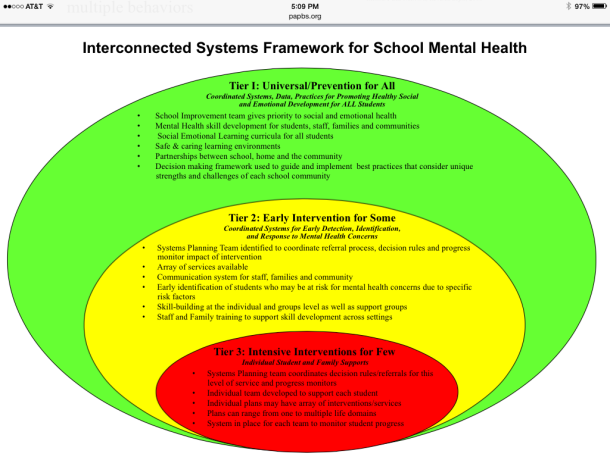 These mandates of Senator Alexander’s and Senator Murray’s ESEA Reauthorization would federalize ALL schools and students in the United States by codifying standardized psychological intervention services to EVERY child. There has never been legislation to expand standards into the affective domain. The Common Core Standards must be supported legally in order to test, screen, and remediate values, attitudes, beliefs, and dispositions. Even though this expansion would be in direct conflict with the PPRA, Protection of Pupil Rights Amendment, privacy laws, and Civil Rights protections, ALL WOULD BE CHANGED if legislation would codify that the federal government could test and remediate the non-academic domain. Both pieces of legislation, HR 5 and Senator Alexander’s Reauthorization must mandate the specialized student instructional services, which are defined in each bill as psychological remediation for Common Core social, emotional, and behavioral outcomes. The authority to use IDEA, Individuals With Disabilities Education Act, 504 Rehabilitation Act, for the “direct student services” as a mandate for CHOICE and to FORCE the expanded SERVICES to ALL children now targeted as “AT-RISK” is the intention, even for private and religious schools. 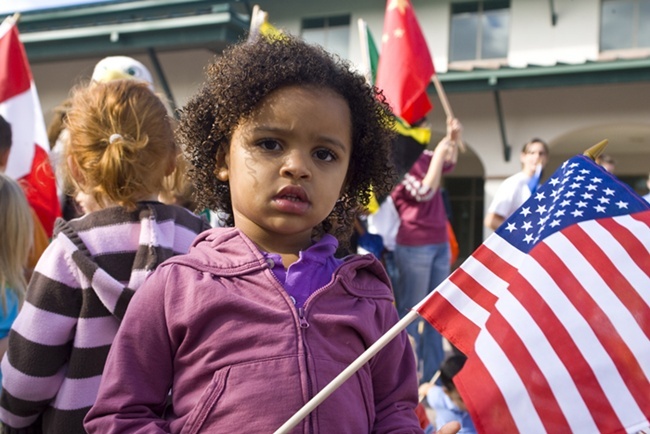 Every child in the United States must be remediated to meet these global workforce standards. ALL CHILDREN MEANS ALL CHILDREN. So what else is hidden from the American people about this deceptive plan to change the attitudes, values, beliefs, and dispositions of ALL American children? Senator Alexander, Senator Murray, Representative Kline, Senator Casey, have purposely neglected to inform their colleagues about the expansion of MEDICAID through the schools. They purposely have not notified each of the states that the expansion of MEDICAID in the schools would extend to ALL children now identified as AT-RISK for the “specialized student instructional support” services billable through mental health wrap-around services. ALL children = more MEDICAID money for the schools = unsustainable burden for the states. Common Core psychological services would re-educate EVERY child through the AT-RISK definitions. Direct student services under 605 IDEA, Individuals with Disabilities Act, and 504 Rehabilitation Act ALLOW identification, screening, remediation, and billing THROUGH MEDICAID, EPSDT. Teachers are being trained NOW, to observe, monitor, and code behaviors. The CODES that will be entered on EVERY child’s permanent record, are codes to bill for MEDICAID. Every check mark, every action, every discipline will be coded as a mental health disorder billable to MEDICAID ages 0-21 mandated by EPSDT. Perhaps, this is why Alexander changed the word “medical” to “health” throughout the legislation. MEDICAID criteria covers the mental health of a child, not medical health records. In this way, FERPA, Family Education Rights in Privacy Act covers an “education” record, where as, HIPAA covers a “medical” record not education records. FERPA FUNCTIONS BY ALLOWING PERSONALLY IDENTIFIABLE INFORMATION TO BE COLLECTED WITHOUT INFORMED PARENTAL CONSENT. All personally identifiable information on education records (mental health, psychological records collected at school)) can be re-disclosed to federal data warehouse NCES/IES because of the Obama Executive Order, EO 12866, that allows personally identifiable information to be released to the National Center for Education Statistics/IES and outside 3rd party vendors. Senator Alexander, Senator Murray, Representative Kline, why have these illegal back door politics not been discussed? Do parents want this medicalization of our schools? February 14, 1995, the Pennsylvania House of Representatives passed House Resolution 37 that provided an investigation into the impact of the expansion of Medicaid and mental health wrap-around services provided by the schools. The Department of Education and the Department of Welfare developed a program called ACCESS which enables school districts to receive Medicaid reimbursement by billing for special education and related services provided by the school districts. The program encourages labeling of students as having mental or emotional problems to maximize funding reimbursements that is billed to MEDICAID through EPSDT. The program does not provide adequate consent for participation of children and what may be placed on the student’s record including DSM codes for mental health disabilities. The expansion of current and future costs for taxpayers and school districts is enormous in that EVERY child will be identified as at-risk and in need of psychological services. The problem or degree to which the ACCESS program ( billing MEDICAID) may become a major funding source for contracting and/or hiring and expanding services of psychologists, psychiatrists, counselors, and social workers, or similar types of providers at taxpayer expense. The question of the non-academic standards in the area of social, emotional, and behavioral character traits and standards to determine the selection of students to participate or qualify for these mental health programs that are in the affective domain must be challenged. There are questions of expanding the types of assessments, tests, surveys, screening, including psychological and psychiatric assessments that request personal and sensitive information that violates Individual and family privacy. There are not sufficient safeguards with regard to the impact on families and students who fall outside the traditional special education categories of a disability. There have not been sufficient details about the fiscal impact, of changes in Federal law, regulation, policy, and state regulation relating to curriculum, non-cognitive learning outcomes, treatment, interventions, and support services and other educational standards relating to personal, social, emotional, behavioral personalities of students and how that impacts and realigns the focus of education. Stop Mental Health behavioral conditioning. Stop coding EVERY child with psychological pathology. ACTION STEP: These ESEA bills are being rushed through Congress. The time is very short; April 14 is approaching fast. Call your US Senator and US Congressman with the message below. “Congress has waited since 2002 to reauthorize the ESEA (a.k.a., NCLB), and you do not have to pass the reauthorization right now. We as Americans do not trust the federal government under this present administration. Help WomenOnTheWall.org carry out our mission. We are the grandmothers, mothers, daughters, sisters of American women of all political persuasions, age and race and are the stewards of the home and hearth. We will stop at nothing to defend and protect our families. Your financial support is critical to ensuring that we can carry out our mission of protecting our nation for future generations and to fight for the safety and security of our children and grandchildren. Help us in our efforts by making a contribution of $20, $50, or $100 so we can keep fighting for future generations.